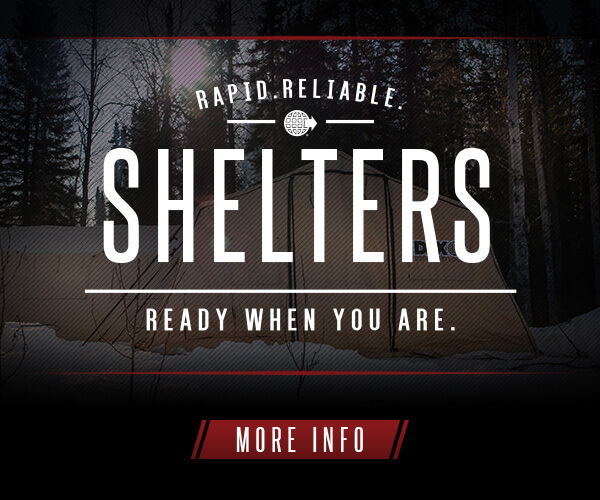 Deployed Logix – Deployed Logix is a leading innovator and supplier of rapid deployment emergency and outdoor shelters. 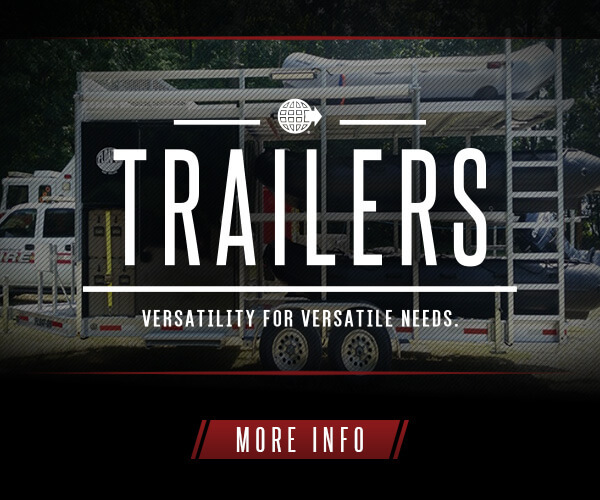 Trailers, HVAC, power, shower, toilet, and other emergency solutions are available and ready to ship to your non-profit or disaster relief organization. 25 years of field experience. 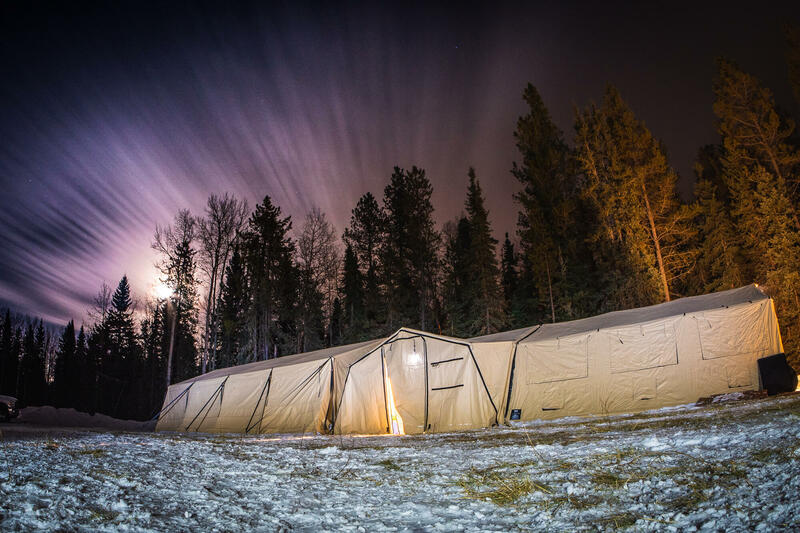 At Deployed Logix, Less is More. 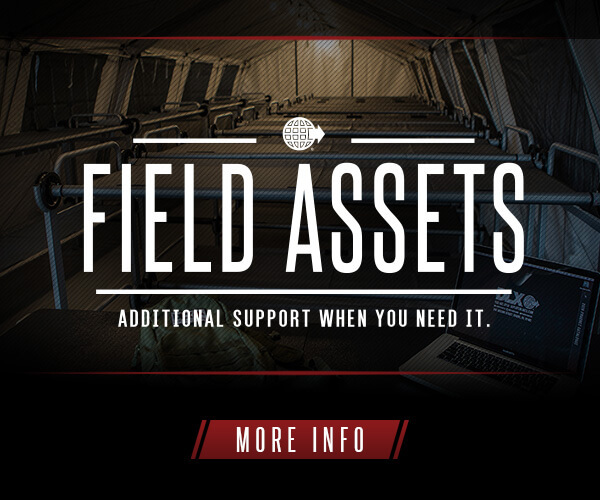 We develop lightweight, off-grid, mission-specific basecamp, power, and deployment products for emergency services and law enforcement.